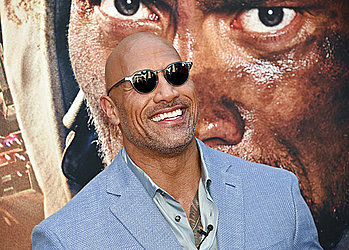 Samoa’s most famous Hollywood son, Seiuli Dwayne Johnson, is a very proud Samoan. So much so he has just featured on a TV show in the United States viewed by millions of people singing a Samoan song. Seiuli, who is promoting his latest film, Skyscraper, used the show to talk about his mother, Ata, coming from Samoa. The Show’s host then asks him to sing a Samoan song. The Skyscraper is now showing at the Apollo Cinemas in Apia.